We hope you can join our first PubAcademy of 2019, which will address a host of key topics impacting the digital industry today including quality, transparency, in-app trends and what we expect in the coming months. 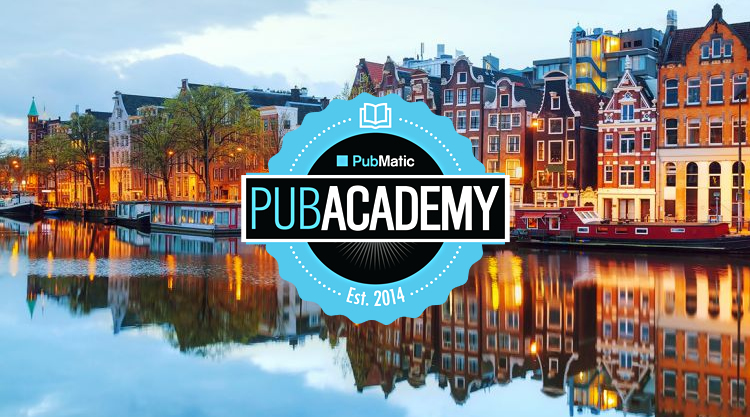 PubAcademy Netherlands will have a host of industry leaders sharing their expertise and highlights from some of the latest programmatic reports. See the agenda below for more details. How to attract greater brand spend with improved IQ. With Kofi Amoako, Senior Director, Customer Success Operations EMEA, PubMatic. A discussion around the key industry issues and what’s in-store for us in 2019. With Edo Povel, Regional Director, Benelux & France, PubMatic and Bert Jan ten Kate, CEO & Founder, Massarius.